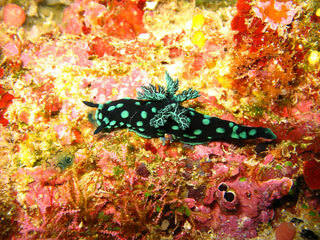 Manado is famous throughout the region for its diving areas. Bunaken is one of the finest and maybe the most well-kept national marine park in Indonesia. This article uses material from the Wikipedia article "Manado Marine Park, Sulawesi", which is released under the Creative Commons Attribution-Share-Alike 3.0 License.